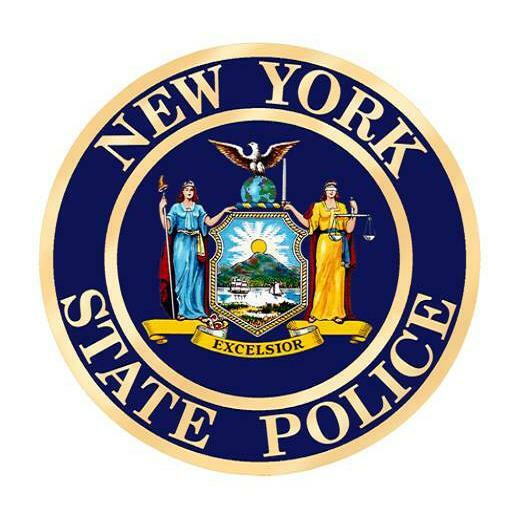 A 61 year old Franklinville man was charged with Aggravated DWI on June 30, 2018 following a routine traffic stop. 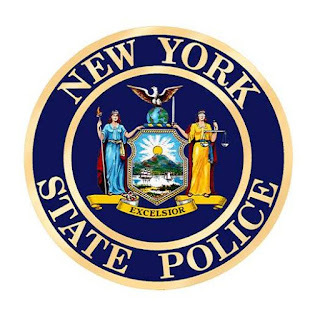 According to New York State Troopers, State Police stopped Bradley C. Holland on State Route 16 in the Town of Machias for speeding. Holland failed SFST's and was transported to SP Machias for processing. Holland registered a BAC of 0.18%. Holland was released to a third party with an Appearance Ticket for the Town of Machias Court in July 2018.